When I volunteered tonight at my local soup kitchen to feed the poor, I learned that our van was donated by Tariq Farid, a Pakistani-American entrepreneur who founded Edible Arrangements International Inc. 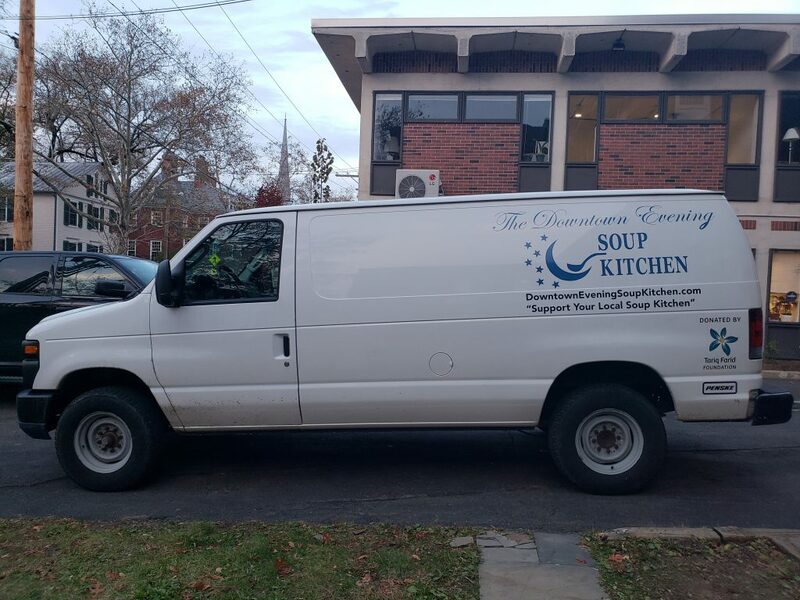 So we serve the food in a Congregationalist church parish, and deliver it in a van gifted by a generous Muslim businessman born in Pakistan–America at its finest. Now let’s end hunger.